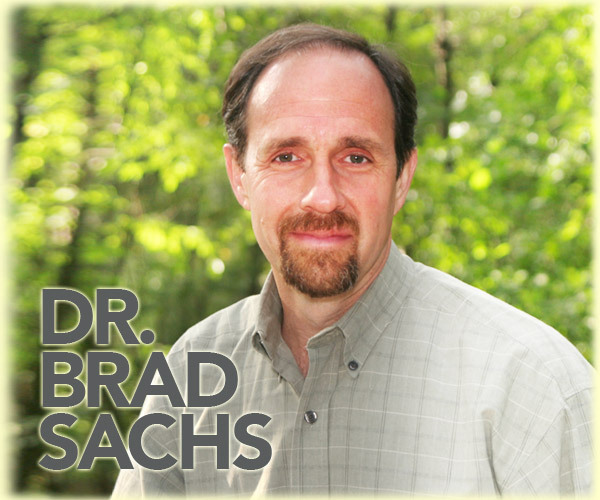 Dr. Brad Sachs is a psychologist, educator, consultant and best-selling author specializing in clinical work with children, adolescents, couples, and families, in Columbia, Maryland, and the Founder and Director of The Father Center, a program designed to meet the needs of new, expectant, and experienced fathers. His newest book is entitled FAMILY-CENTERED TREATMENT WITH STRUGGLING YOUNG ADULTS: A CLINICIAN'S GUIDE TO THE TRANSITION FROM ADOLESCENCE TO AUTONOMY. His previous book was EMPTYING THE NEST: LAUNCHING YOUR YOUNG ADULT TOWARD SUCCESS AND SELF-RELIANCE. All rights reserved. Material may not be reproduced without written permission.